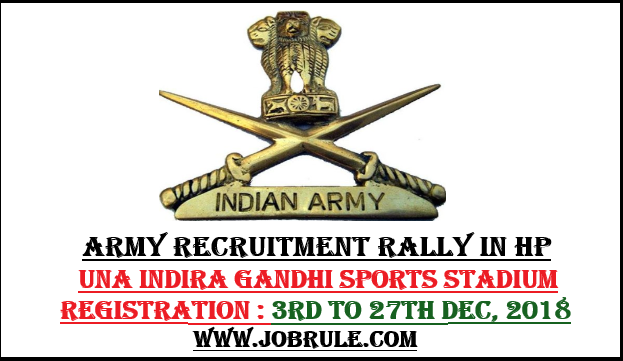 Army Recruitment Office (ARO) ,Jorhat (Assam) invites Online Application from the eligible candidates of the districts of Jorhat, Majuli, Tinsukia, Dibrugarh, Golaghat, Sivasagar, Charaideo, Dhemaji ,North Lakhimpur and Karbi Anglong for Jorhat Mariani Army Recruitment Rally 2018 wef 2nd March 2019 to 9th March 2019 at Mariani, Jorhat (Assam) . 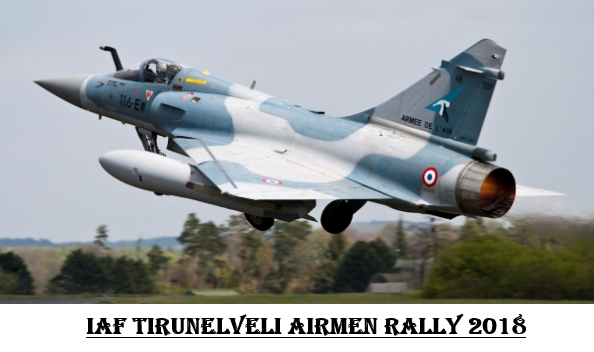 Mariani Army Rally 2019 Online Registration is mandatory and will be open from 20th November 2018 to 6th January 2019. 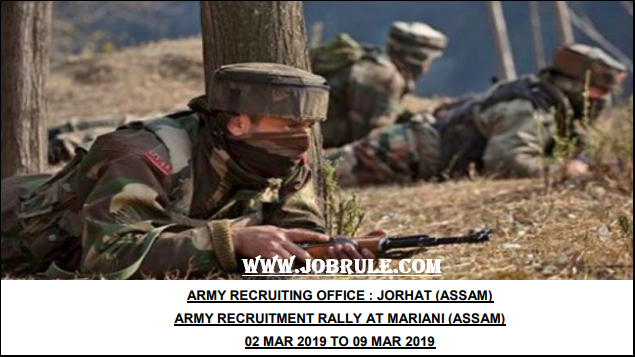 Jorhat Mariani Military Bharti Rally 2019. 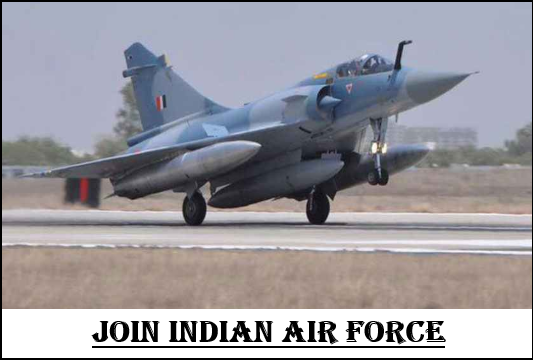 Indian Air Force (IAF) invites unmarried male candidates to appear in Open Airmen recruitment Rally from 5th December to 9th December 2018 to Join as IAF Airmen in Group ‘Y’ (Non technical ) (Indian Air Force Security ) Trade at Mysore Chamundi Vihar Stadium ,Nazarbad, Karnataka. Candidates from the designated district of Karnata may directly attend to Air Force Nazarbad Chamundi Vihar Stadium Rally 2018 as per district wise schedule programme . 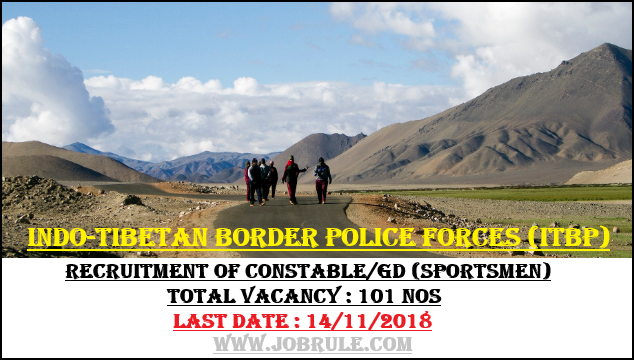 Indo-Tibetan Border Police (ITBP) Forces invites Online Application from interested and eligible sportsmen for recruitment to the post of “Constable (GD)” Group C under Sports Quota in the level 3 Pay matrix. 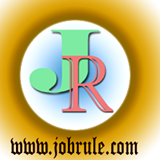 ITBP Constable (General Duty) Sports person recruitment 2018. Indian Army Welfare Education Society (AWES) invites Online Application from eligible and interested candidates for recruitment to the post of “Teachers (PGT, PRT & TGT)” for 137 Army Public Schools located in various cantonments and Military stations across India. 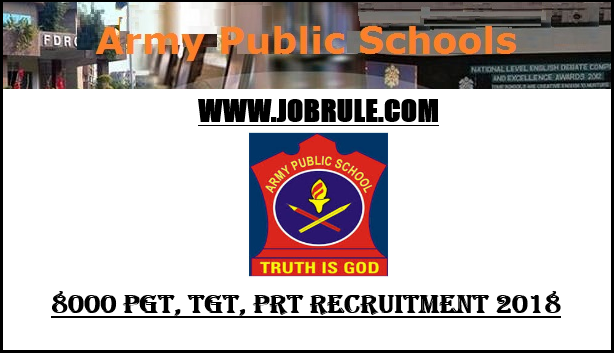 Army Public School 8000 Teaching Job 2018.